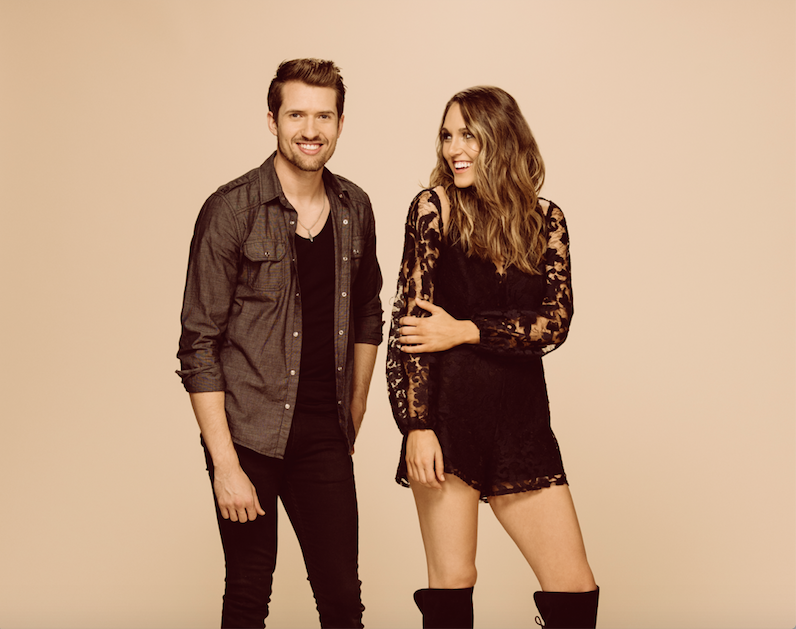 NASHVILLE, Tenn. (August 18, 2017) – Texas duo Smithfield’s buzzed about new single “When You’re Gone” is currently climbing SiriusXM The Highway’s Hot 30 Countdown and receiving rave reviews from industry and fans alike. Having already accumulated 350,000 streams on Spotify, ‘Smithfield’s ‘sexiest song yet’ (Rolling Stone Country) has been added to the premiere Spotify playlist, New Boots. With over 400K followers, New Boots features the hottest in new country music. Listen to "When You're Gone" on Spotify HERE. Currently playing shows nationwide, the twosome is proving to be a musical force to be reckoned with. Consisting of Jennifer Fielder and Trey Smith, the duo has already tackled career milestones including making their Grand Ole Opry debut, Ryman Auditorium debut, being named an "Artist to Watch" by PEOPLE, Rolling Stone Country, NASH Country Daily and the Huffington Post and two chart-topping singles on SiriusXM The Highway’s Hot 30 Countdown. These impressive feats all have been accomplished as an independent act. Smithfield’s entire debut EP is available on iTunes HERE.